‘I’m sorry’ Missouri City warehouse worker shoots manager dead, injures co-worker before killing self. Pictured, Missouri City, Texas woman, Kristine Peralez. Image via social media. 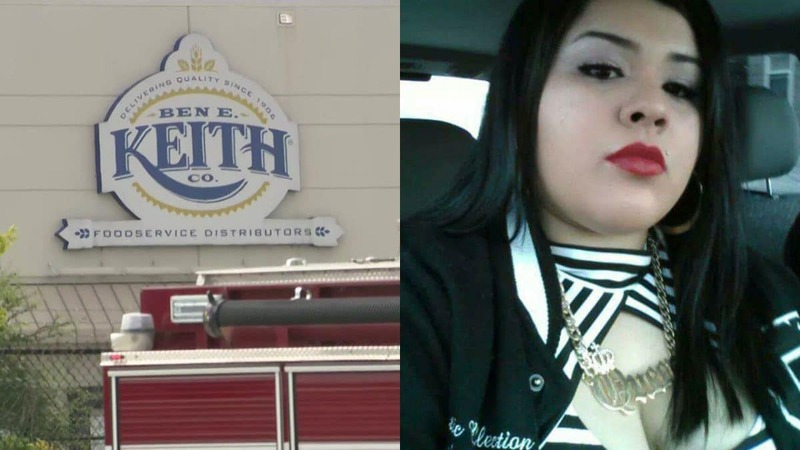 Ben E.Keith Foods Distribution shooting: Kristine Peralez a Missouri City, Texas worker shoots two workers, killing one, moments after having posted a Facebook video asking to be forgiven. 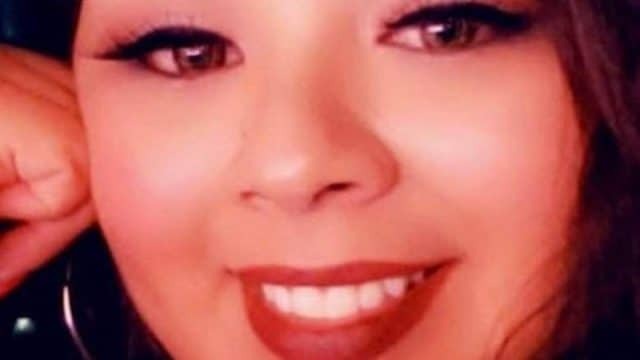 A Missouri City warehouse worker who shot her manager dead along with injuring a co worker did so after posting an apology video on Facebook. Also killed was the shooter following police arriving at the building. 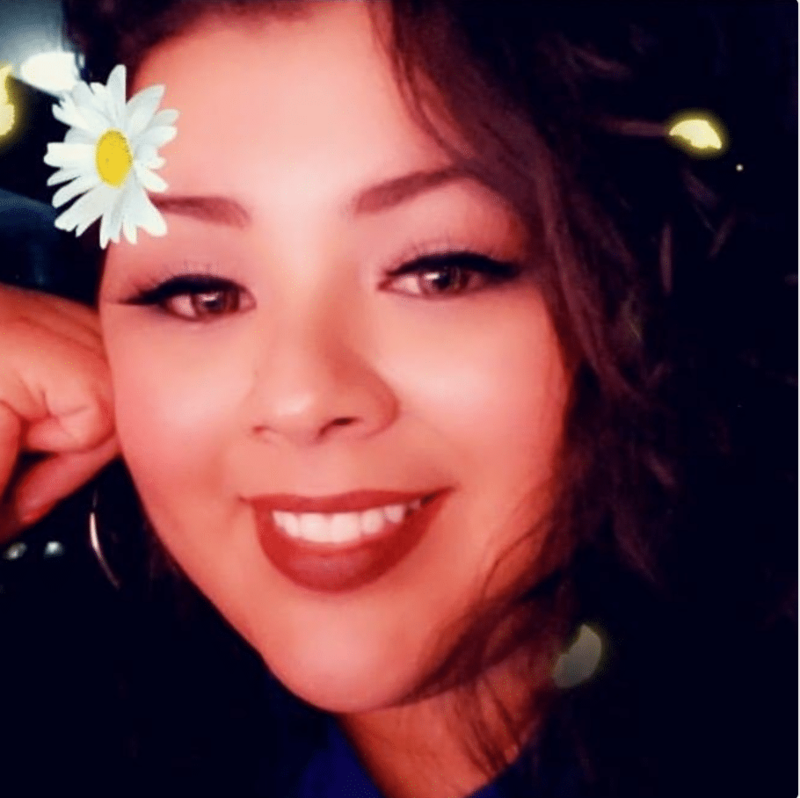 Texas police say, 38 year old woman Kristine Peralez posted a video message on social media, where the woman sought forgiveness for what she was about to do before shortly after turning up to her place of work at Ben E.Keith Foods Distribution Center, Monday morning, circa 2am. Killed was overnight manager, Francesco Reyes with KTRK reporting Fedencio Janas being hospitalized with a gunshot wound to the leg. It wasn’t clear whether the victims had been specifically targeted or randomly chosen. Following the shooting, the employee died during a confrontation outside the building with police. It remained unclear whether Peralez died from a self-inflicted gunshot wound or by gunfire from officers. ‘I don’t know what triggered it to happen, something happened to her for her to act like this, cause it’s out of character. It’s not her. the woman’s father-in-law Tido Peralez told Click 2 Houston. The father in law also mentioned Peralez appearing sad over the weekend and seemed to be in a state of deep thought. In her post, Peralez also mentioned her life being threatened 12 years ago and being left with only two options. It wasn’t clear how the woman was threatened and who threatened her and how that may have triggered Monday’s shooting. Pictured, Kristine Peralez and her Missouri City place of work, Ben E.Keith Foods Distribution Center. A spokesman for Ben E. Keith Foods called the shooting a ‘tragic situation’ and said it has reached out to its employees. Police said about 20 employees were inside the warehouse at the time of the shooting. ‘Our thoughts are with the families of all involved. We are currently working with officials to provide any information useful to their active investigation,’ the company said. In 2016, Ben E. Keith was named number five on Dallas Business Journal’s list of the largest private businesses in North Texas. The company’s reported revenue was $3.7 billion. Missouri City police Capt. Paul Poulton said investigators are still trying to determine what motivated Peralez to open fire early Monday at her workplace. She had worked for the company for about two years. Missouri City police Chief Mike Berezin said ‘quite a few employees’ spoke with Peralez the day of the shooting. ‘I think (the Facebook post) may have spelled (a motive) out for us all, but until we have an opportunity to review that — it’s too early in the investigation,’ Berezin said.